Little detectives will use their literacy skills to decode, write, and match sentences to their picture. 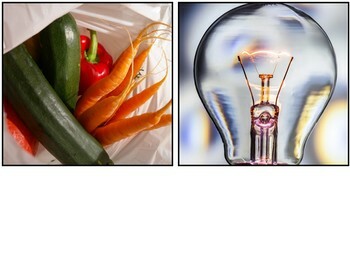 Utilize phonics skills, identify sight words, and look for picture clues to solve these puzzles. The sentences are written in a beginning sound code. 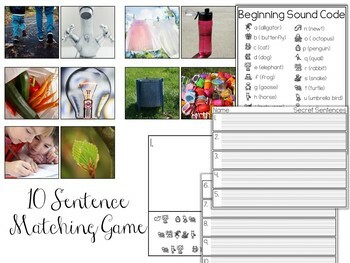 To play a matching game, students will use the clues to match each sentence card to a photograph card. 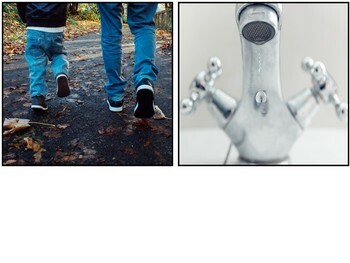 You have the option to use a recording page and ask students to write each sentence as well! 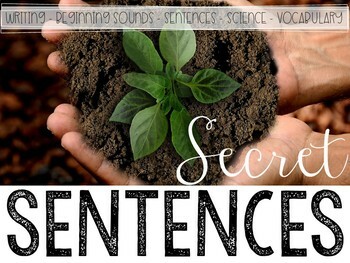 If you enjoyed this activity be sure to check out my Secret Sentences Bundle! !